What are the Four Cups of Passover? 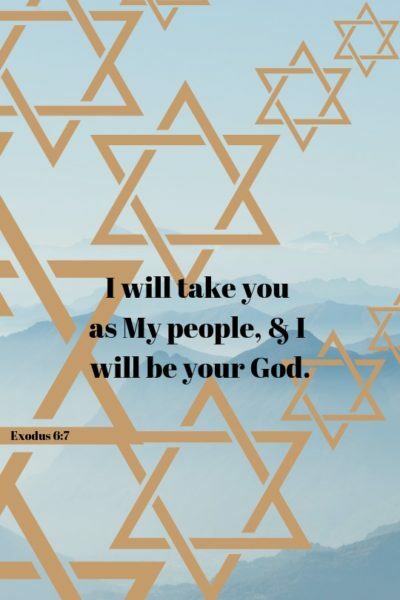 Passover is what many might consider a “Jewish holiday.” Ordained by God for us to follow throughout our generations during the plagues that led to the exodus from Egypt, Passover has many uses and blessings for us today. 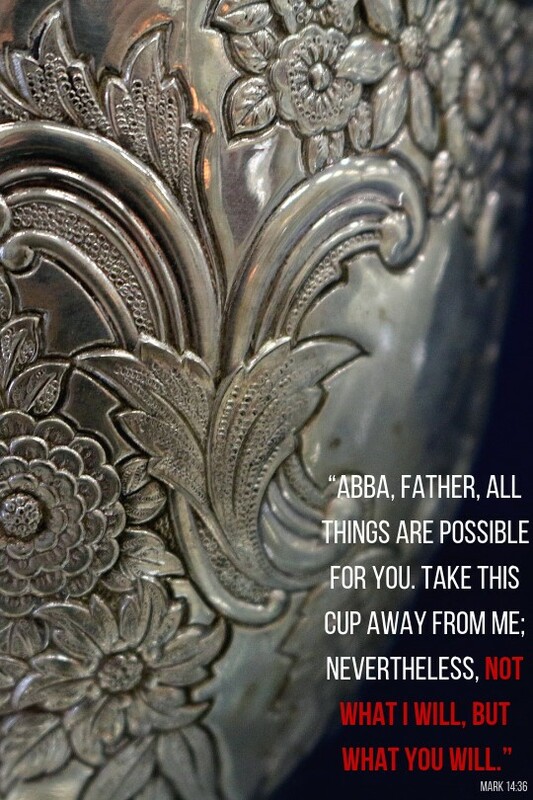 Aside from the nine blessings of Passover that we receive as we place our feet under God’s Passover table, there are various lessons and traditions that can renew and prepare us for the higher calling each year brings—one of these lessons/traditions being the four cups of Passover. For the first few hundred years after Jesus’ death and resurrection Jewish and Gentile Believers fellowshipped together, celebrated Passover together, etc. However, various religious and political leaders soon chose to separate Jew and Gentile, slowly turning away from holidays and behaviors they deemed “too Jewish,” despite the fact that Jesus Himself observed them. As a result, Passover was “replaced” with Easter and those in power dissected and integrated whatever aspects they desired. Yet, what about the other three cups? What are we missing out by not observing Passover? Of these we take “The Cup of Redemption” when we take communion, and indeed, it is a cup of high importance. Yet, all the cups serve a purpose. There is a reason for their presence at the Passover table. When we are sanctified by God we are forgiven, cleansed, and made holy. With these, we are able to enter into the year with God’s grace. We are able to answer the call without the devil having a legal right to stop us; we are able to be the light God wants us to be. When God’s sanctification comes our relationship with Him grows. The power of God’s love and glory is made stronger in our lives and we can enter the year as our best selves. When we are healed of God we can boldly go through each day, following gladly all God would have us do. This—which is also part of one of the nine blessings of Passover—is important if we desire to answer our higher call each year. Because, if we are sick and unable to do what God asks us, then how can we answer our calling, let alone the higher call for the year? However, we have taken this cup and run with it… in many ways away from where it was intended to be; what it was intended to mean. This cup was meant to focus on redemption, and while Jesus did indeed die for our redemption, it is doubtful God meant us to remember Him in sorrow—as if He were still dead and not raised to sit at the right hand of the Father. With the true redemption that Jesus gave us we can be free from the curse we chose in the Garden. We can be redeemed and answer our higher call in Him! Remembering to praise our God in joy! They teach us lessons. 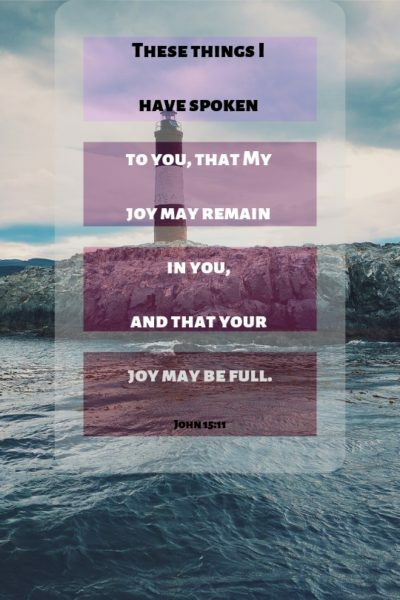 They go through God’s goodness in Egypt, but further still, with the knowledge of Jesus, they go through His life, death, and resurrection… showing us His glory as He redeems us and sanctifies us again and again! With sanctification, health and healing, redemption, and of course, with praise, we are far better equipped every day of the year. We are given the tools required to answer our call through Passover… tools not only useful for our call, but our very salvation and lives! God desires us to thrive! He wants us to prosper! He wants to give us good gifts! Let us allow Him to do this in and through us as we joyfully slide our feet under this table He has prepared for us.